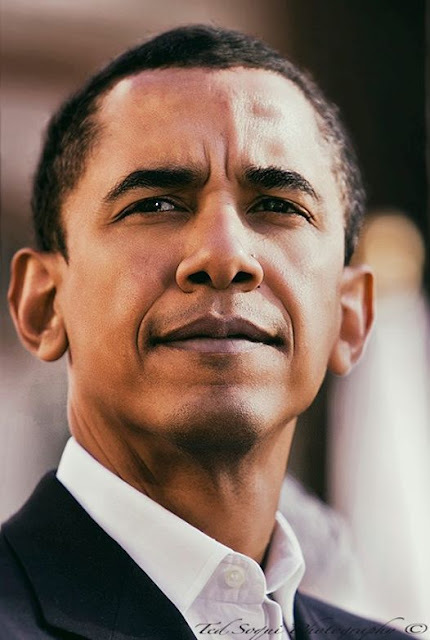 One of the first times I photographed then Senator Barack Obama. He was visiting Los Angeles during a tour for his newest book "The Audacity of Hope:Thoughts on Reclaiming the American Dream." It was just as amazing to hear him speak then, as it is this evening at his farewell address. 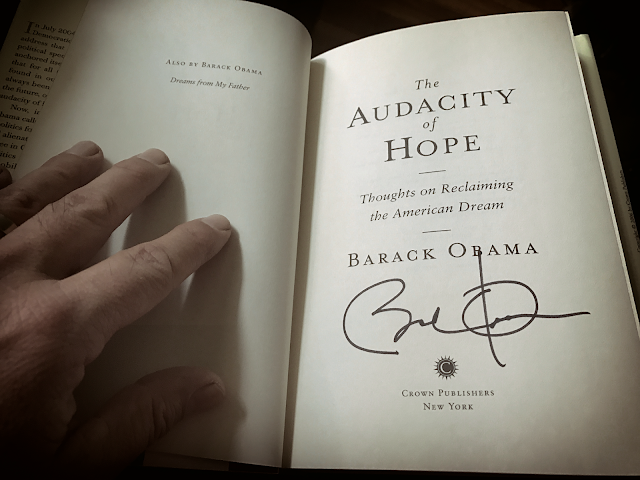 He signed a copy for me.